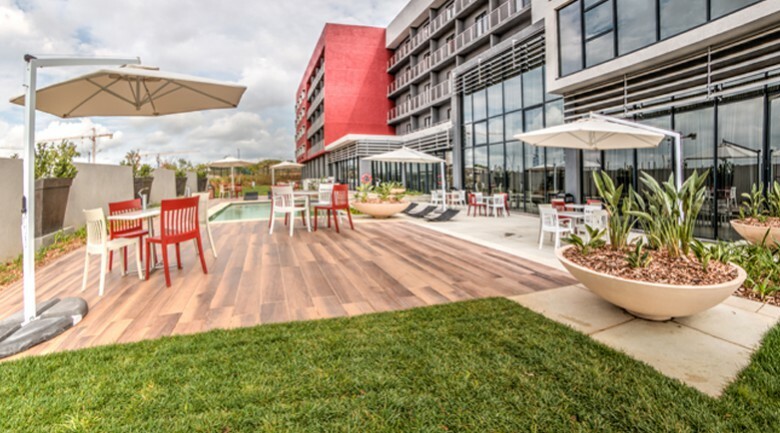 Our Waterfall City hotel in Midrand is in the prime location for guests to enjoy all this area has to offer. 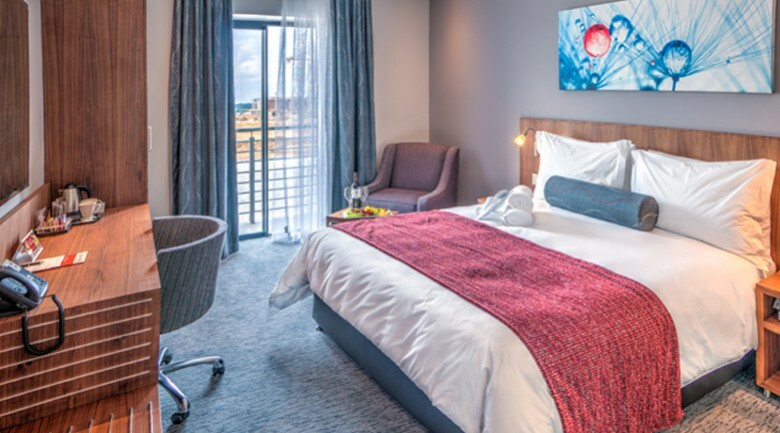 Not only is this modern and luxurious hotel ideally located for all the current attractions of the area, it is also right next door to the ‘Mall of Africa’ – if shopping is your thing, you will definitely have a successful stay! Bathroom with shower. Selected rooms offer a bath. Boardroom Facilities: 16 Seater and a 10 seater. 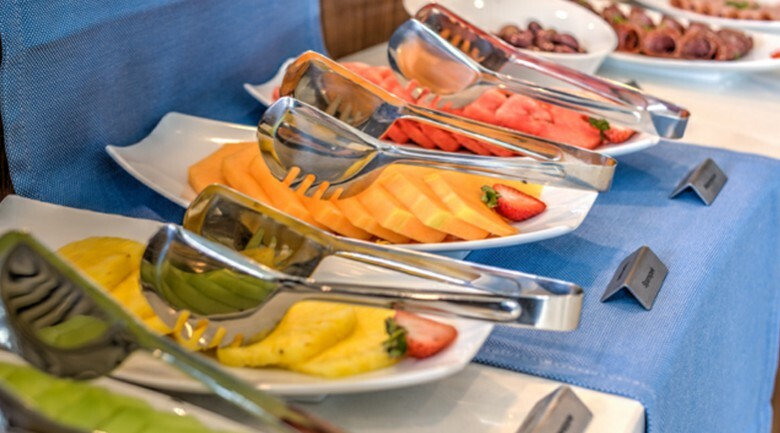 Includes flat screen televisions with laptop connectivity and conference call capability upon request. 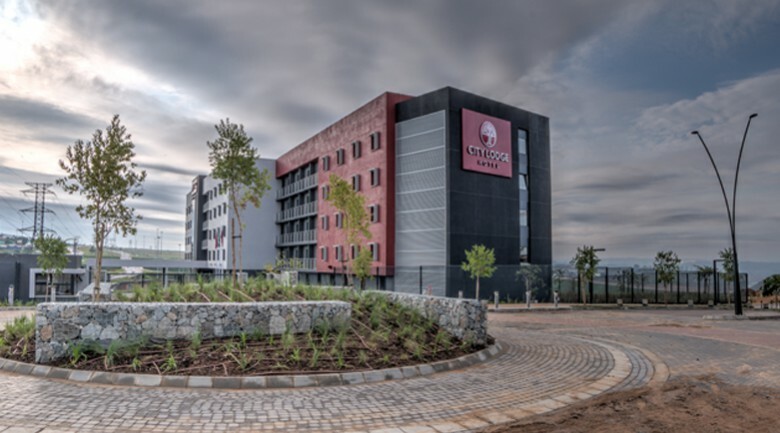 The hotel is situated at the entrance to property developer and investor Attacq’s mixed-use Waterfall City development between Johannesburg and Pretoria.